Ritual the Gym for busy people. You know you need to exercise, so why not get it done as efficiently as possible? 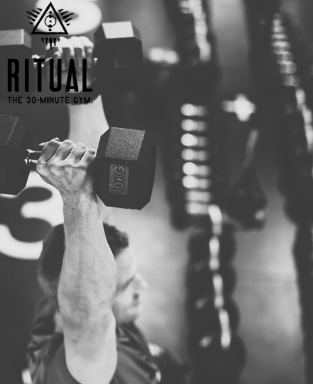 If you do it right (and our friendly coaches will show you how), you can get a safe, high-quality and effective workout and be out the door in half an hour.